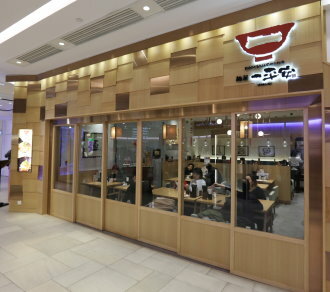 Ippei-An is the first authentic Japan ramen shop in Hong Kong which opened in 1984. Well-known pork bone soup for ramen imparted by Mr. Hasegawa, the owner of Tokyo's famous ramen shop "Higomons", tastes thick but not greasy. Nagasaki Ramen and Higomonzu Ramen are also the most popular and hit products for Ippei-An.